Discover How It’s Helping Website Owners Engage More Traffic… Make More Sales… And Make Your Website Infinitely More Clickable! I’d like to introduce you to Pixal. I originally created Pixal for myself. So I could run proper tests on the new HTML5 banners that I was seeing incredible results from. But it quickly grew into a software that helps marketers, bloggers and dvertisers get dramatically more clicks by bringing banners to life. And not just banners, but just about everything on your site – you don’t need to know HTML5, or how to code, you don’t even need to know how to design a banner. It’s all so easy. 14 More Conversions Worth $538.68! We use Amazon servers so every design is fully safe and secure. Customers have the option to download in multiple formats as well. All users can access our large media database of images, icons, vectors to use in their designs this is updated every month. Your customers can build unique designs with our unique elements. Forget boring static graphics, make something that is unique. Over 20 different text effects from wobble to shake, jump in jump out. These make your graphics instantly stand out. You can actually embed elements into the graphics. You can add social like buttons, graphs and more directly into the image. You can instantly see which of your graphics, banners, ads are getting the most clicks and conversions, with our smart track app. Import any images and instantly choose from effects or edit them. From greyscale to noise. From flip to crop and more. Your graphics will look unique with our pre built animations. Over 20 appear and 20 disappear animations make these graphics pop from the page. The system has a built in ad rotator so you can check how many clicks you are getting to banners, ads, graphics and instantly split test them. You can download and save in multiple formats, html5, png and jpg. Plus all banners, graphics and ads can be saved to the cloud.. Drag and drop editor you can create any graphic, ad or banner that you can imagine. Its just literally point and click to build. Set campaigns inside our system and test multiple banners, ads or graphics against each other. Campaigns can be turned on or off instantly. Embed a live Shopify button directly on to the banner. You can show your products on the banner and lead your customers direct to the cart. Add interactive Google maps to banners and graphics. Perfect for offline business, you can instantly show viewers where your business is located. You can personalise graphics and banners with the location of your viewers from country and city. Making this a more unique experience. You can embed forms from most major autoresponders so you can collect emails direct from the graphic. You can make stunning forms with this. Fully built in image editor with multiple filters and you can edit your own images or ones that are already in our media database. In built template gallery. Front end users get a set amount of templates to start with but pro users get monthly additions to their gallery. Create amazing 3D buttons that your viewers can not help but click on. These look like real 3D clickable buttons. Add icons and more. Build a fully interactive menu with transitions and multiple calls to actions in the menu. Showcase multiple products using this. You can add multiple different background type from gradients to transparent. Plus you can add the new triangle background with full edits. You can download and save in multiple formats, html5 png and jpg. Plus all banners, graphics and ads can be saved to the cloud. You can instantly edit any image, graphic, ad or banner you have created. Just edit re-save and it will instantly update the image online. Over twelve months building the software with $10,000’s of dollars invested. Fully supported by our online tech team. This a very limited unique bonusthat may be removed at any time. This was to be sold as part of a upsell package BUT for a very limited time you can claim this today as a bonus. 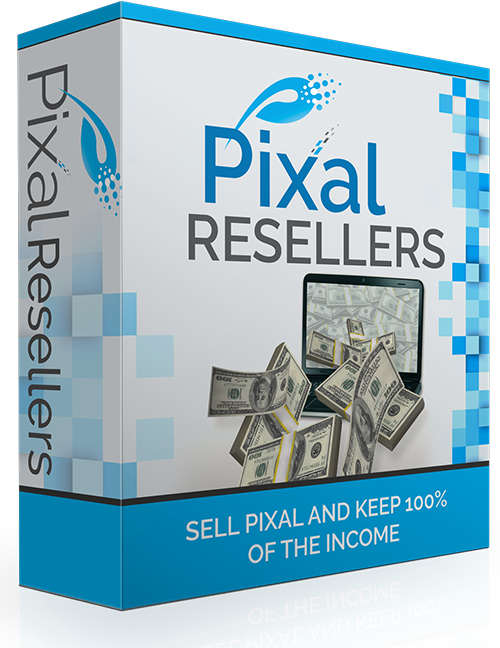 You will receive a full reseller license to Pixal which means you get 100% of what you sell Pixal for to your users. This was to be sold at $147 for a limited license which means you only got a certain amount of licenses to sell but today if you buy today you get unlimited licenses to resell. Save $147 when you buy Pixal TODAY! Pixal has amazing advanced embed features that let you add lot’s of different elements into Pixal but with this unique bonus we have taken it one step farther. If you do any type of video marketing and you use video then this bonus is for you. This allows you to add a Youtube Subscribe button direct to your banner or graphic. It will instantly allow you to increase your followers on Youtube with out them ever leaving your page. 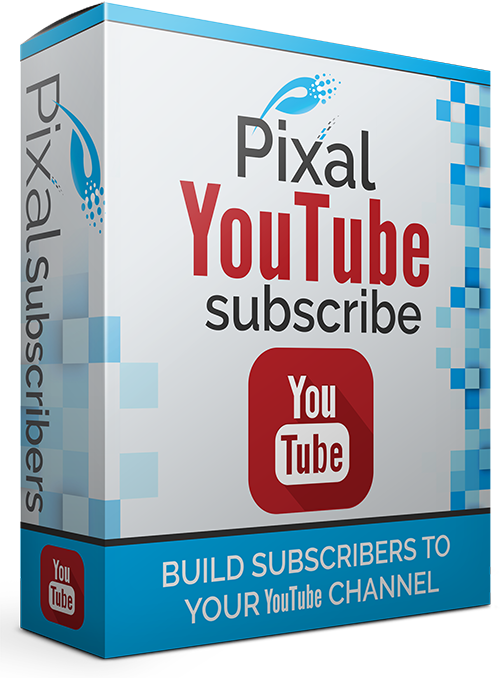 If you couple this with a video banner which Pixal allows you to create then this is a perfect fit.Showcase your videos plus allow the viewer to subscribe to your channel right from the banner or graphic! This will be sold at a later date as a addon for $47 but it can be yours today for free as a bonus when you buy Pixal. Do you or your company have a presence on Linkedin. Linkedin has over 400 million users and you need to connect to those users to grow your presence on Linkedin and what better way to do that than directly through your banner or graphic. It doesnt matter if you have a regular page or a company page this works with both. 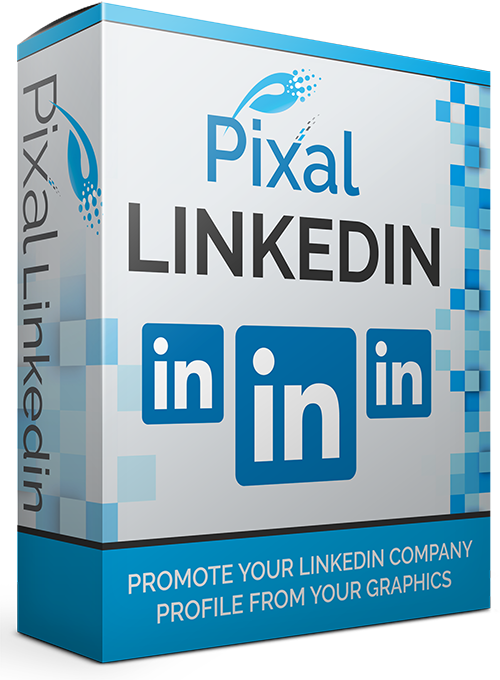 This was going to be an additional element that was added but later but for quick action takers then if you buy Pixal today and you can lock in Pixal Linkedin as a completely free bonus. Pixal has amazing advanced embed features that let you add lot’s of different elements into Pixal and at the moment you can already add a Google map in. BUT this takes it to a whole new level. How would you like to make the map fully interactive. So the user can instantly see the distance between the location and themselves. This would show each individual viewer the location from where they are to where the business was located on the map and in actual distance to get there. Couple this with our click to call through Skype and this is a perfect addon for offline business. 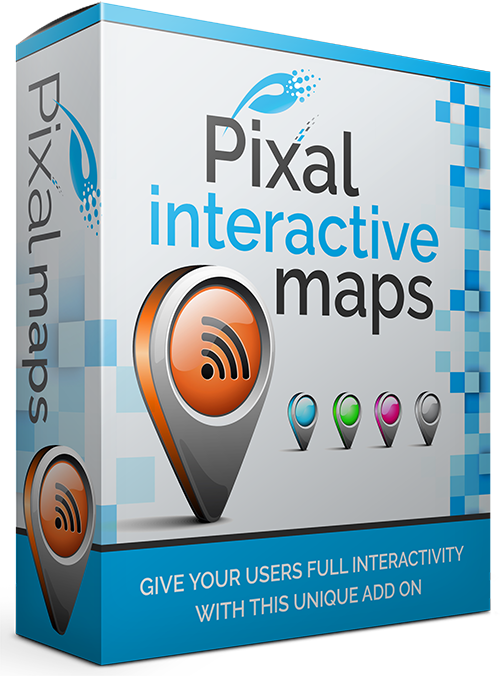 This will launch into Pixal on 18th June for $97 but you can claim it free when you lock in Pixal today. How would you like to add a live search direct to your graphics or banner. This will allow your visitor to search your site direct. This is great for eCommerce sites. This can be quickly embed in less than a two minutes and works perfectly. 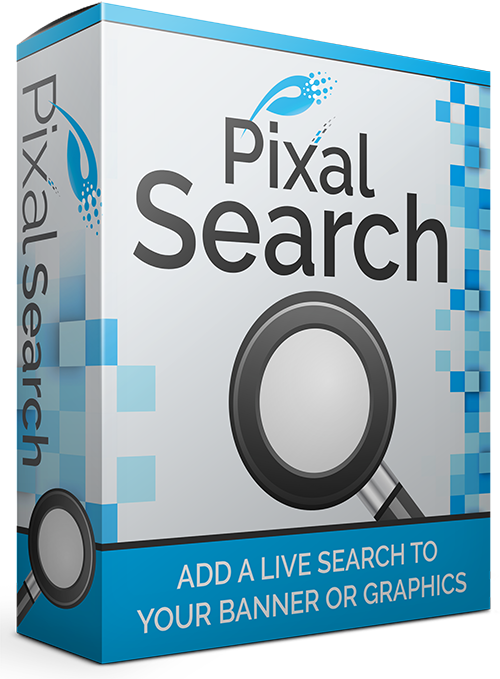 If you lock in your copy of Pixal today and this low launch price then you get access to Pixal Live Search which is worth $27 for free today. Don’t delay as after launch you will have to pay seperately for this. 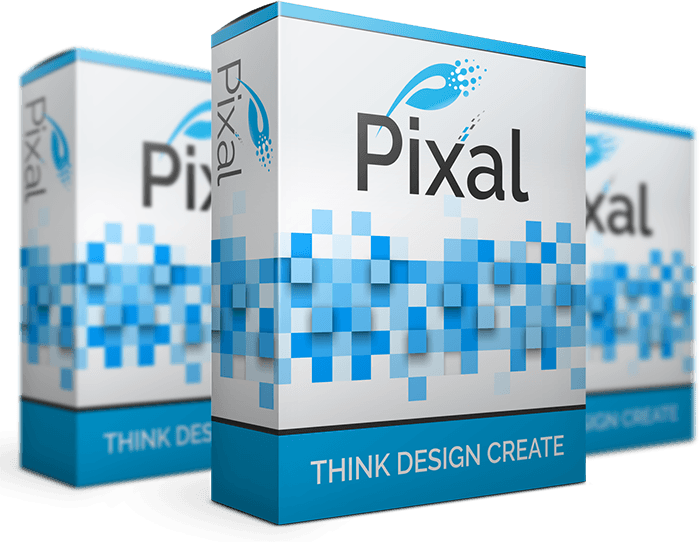 Pixal has a huge library of images, graphics, vectors and more ready and waiting to be added into the banners and graphics you create. But how would you like 500 cutting edge images for lots of different niches. These will make your projects stand out as the images cover lots of different niches including, marketing, ecommerce, social and more. If you lock in Pixal today these extra images will be waiting inside Pixal for you right inside the database ready for you to start using straight away. These extra images are worth $27 but when you lock in Pixal today for the amazing launch discount then you get them as apart of this amazing bonus. Pixal Enhanced as we are calling it is our super charged version of Pixal. It includes features that where built for a mainstream audience. But after much deliberation we have decided to release this version for a limited time only. This version features cutting edge features that will help not only internet marketing business grow but real world businesses as well. If you sell physical products online through Shopify you can design a banner or graphic around one or multiple products and add buy buttons on the creation. Imagine how much this will increase sales of your products. You can instantly turn any banner or graphic you create into a pop which you can embed. We have exit, on intent and timed popups. Plus full split testing and tracking for each one. Imagine how great your html5 creations will look as popups, your visitors wont be able to help clicking on them. You can instantly embed auto responder forms from the most popular email autoresponders like Getresponse, Aweber, Sendlane, Active Campaign and more. Make interactive forms that will have your visitors begging to give you their email address. This is an amazing break through in technology and for anyone running ecommerce this will be a game changer. 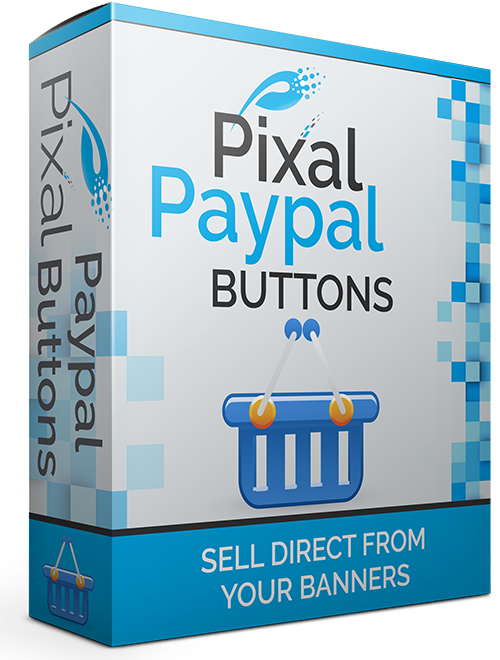 Using Pixal you can add Shopify buttons direct to your banners or graphics that lead direct to the cart. So you can add your products to the banners and make them interactive and link the buy button to the cart. With our built in heat map you can see on which slides your viewers are clicking, if you couple that with our in depth analytics that is built into Pixal enhanced you will see exactly which is right or wrong with your banners or graphics. You will see by a quick glance what is working for you in Pixal and what needs changing. Full searchable stats on every banner or graphic that you build and track. You can instantly see which banner is out preforming or under preforming. It will show click, views and conversions from the pixel code. You can add a live Skype to call or message button direct to the banner or graphic. As long as the user has Skype installed they will be able to instantly message or call you. They don’t have to leave the banner. Imagine how powerful this will be to build instant interaction from your customers from anywhere in the world. Add interactive maps to your banners or graphics. You can add your location and using our geo targeting you can show the exact location of where you want your visitor to see and how far they are from you. 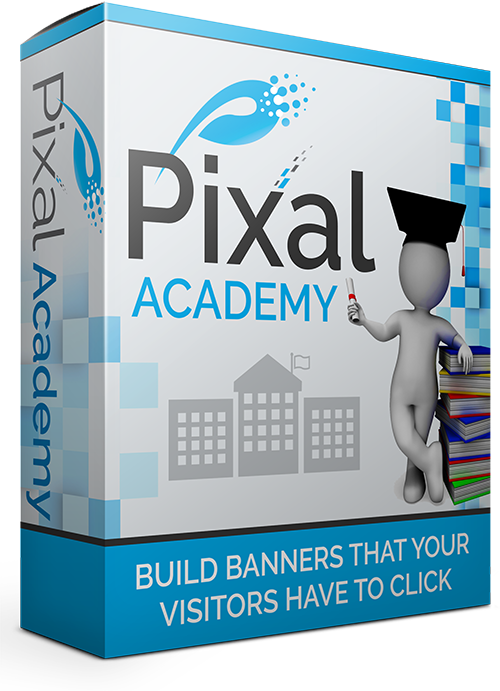 This is perfect if you build banners for local businesses you can show the viewer exactly where to go. Add audio direct to your banners or graphics from such places as soundcloud, spotify and more. You can embed tracks directly into the graphics you are creating. Using the embed tool the audio uses the player from the website you are embedding from. Make your graphics jump out at your viewers with embedded audio tracks. If you run events through Eventbrite you can embed your tickets sales direct to the banner or graphic imagine how amazing you could make those banners look, plus they have a direct purchase option for tickets. This is a perfect way to increase ticket sales to your event and not been done before. Add a poll on to your banner or graphic, create instant interaction by using call to actions and animations to get viewers to participate in the poll. Use pollsnack or Google forms to quickly embed a poll. Using this method you will get more interaction than ever before and get users to actually take the poll. Remember this is just a very small selection of the features of Pixal Enhanced but I’m sure you will agree with me these will super power your marketing. 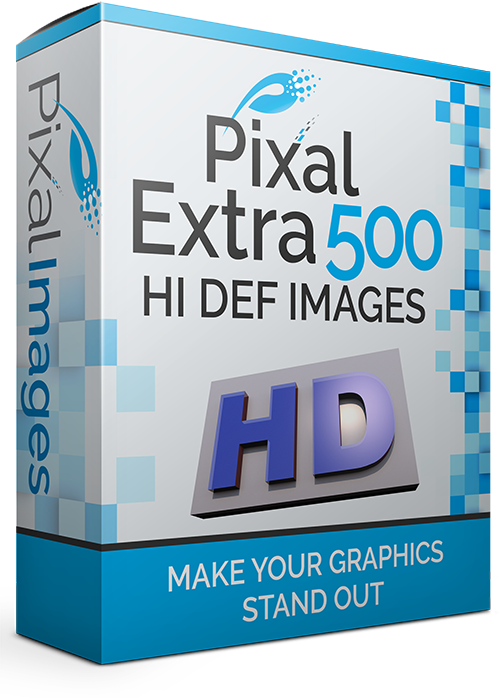 Now take a look at the bonus you get below if you purchase Pixal Enhanced. Think of how quickly and easily this could increase sales to your products, they do not have to got to the sales page. This increases umpulse buys as they see the product they wanta nd click to buy direct from the banner or graphic. What elements you should be using to reach your audience. Using color to be the most effective in different niches. And much more is covered in this ongoing mastermind and video series. As people spend more time online reaching them and getting them to click is even more important.